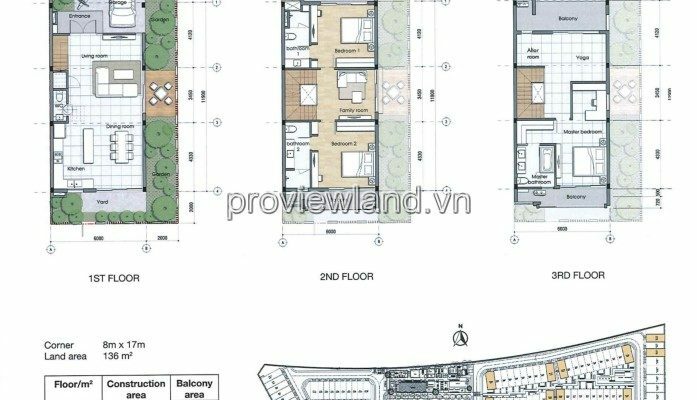 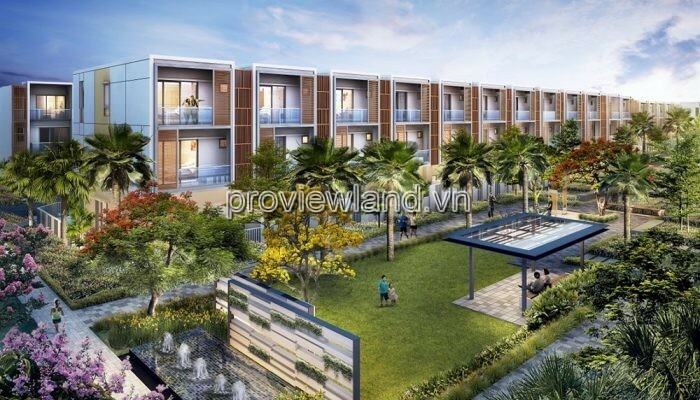 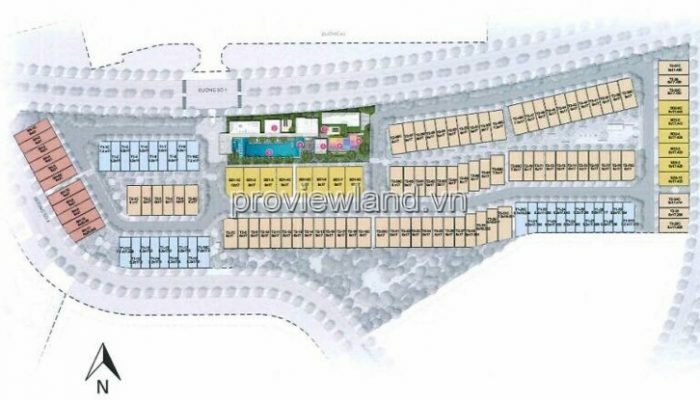 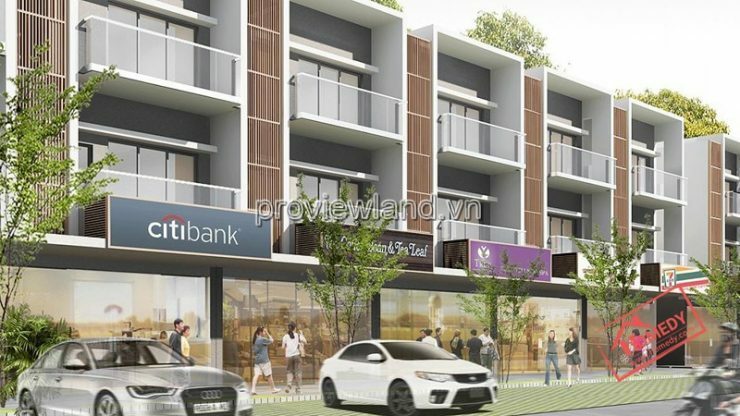 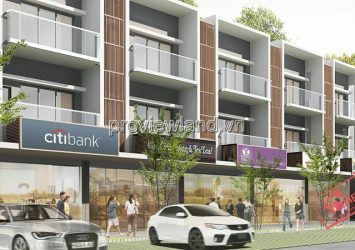 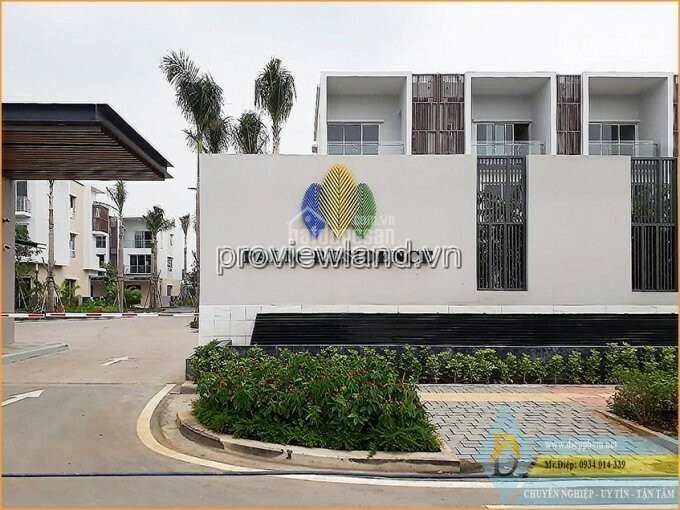 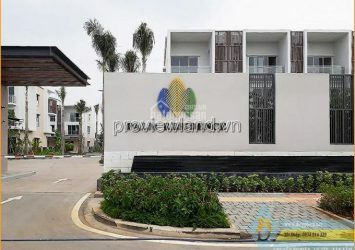 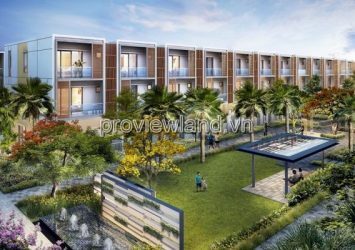 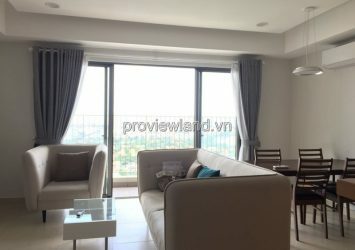 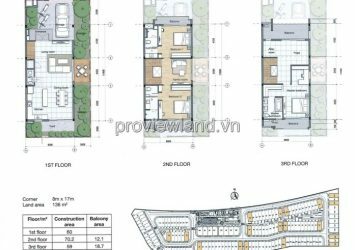 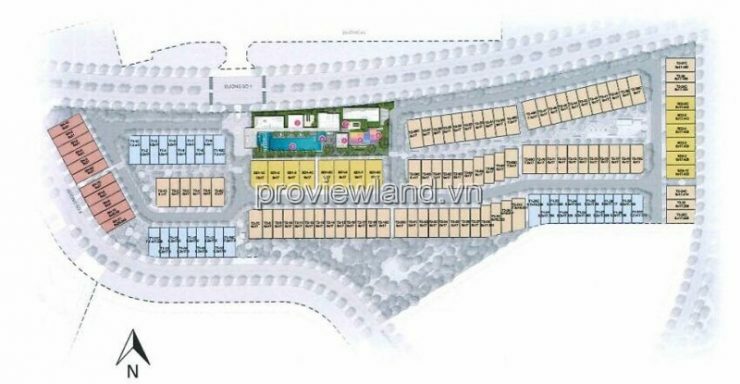 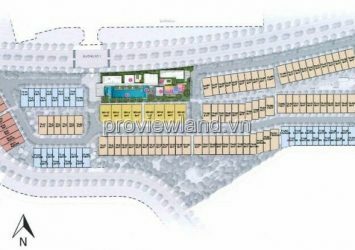 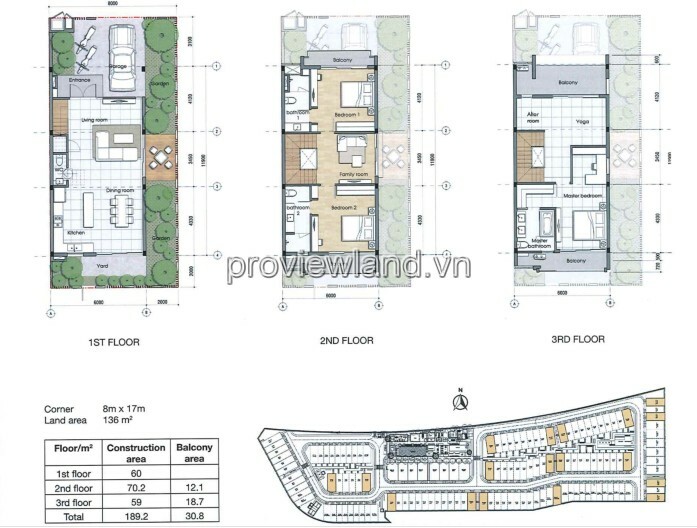 Palm Residence Villas located in front of the Song Hanh Street, An Phu Ward, District 2, Ho Chi Minh City. 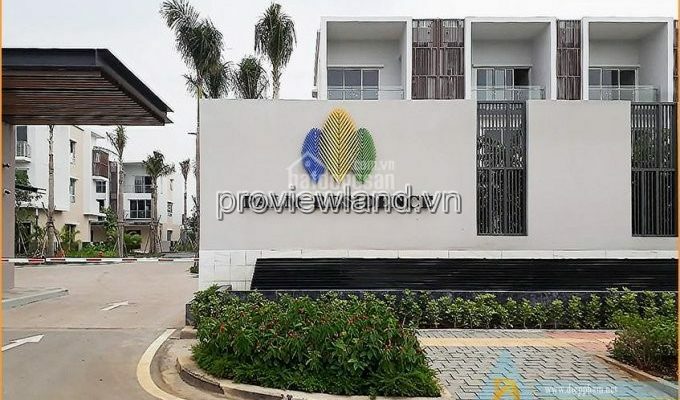 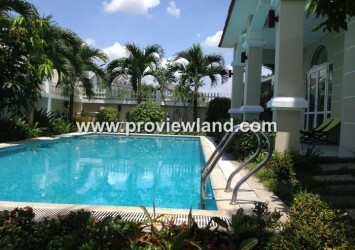 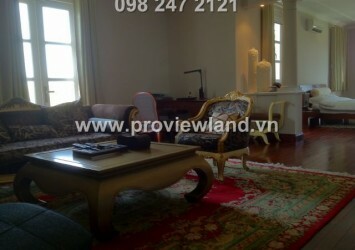 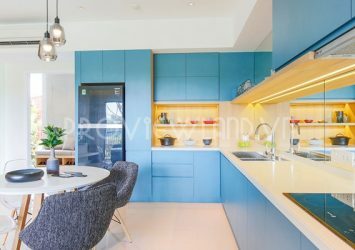 Town house for sale Palm Residence with area of 8 x 17m = 136m2. 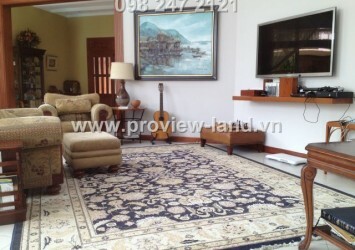 It is designed with 1 ground floor, 2 spacious floor with private garage, living room, kitchen, 4 bedrooms, garden. 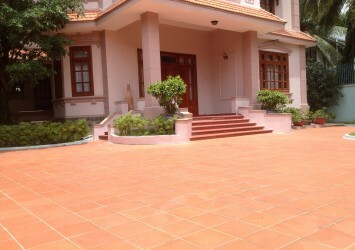 House 2 frontage, cool design.